Rep. John Delaney was scheduled to speak tomorrow morning at a Montgomery County Chamber of Commerce event, but according to a Chamber representative, Delaney canceled his appearance without explanation. Amie Hoeber, the Republican nominee in the 6th Congressional District, John Delaney’s well-funded opponent, is attending the Chamber event tomorrow and is scheduled to speak for an hour. Why would Rep. Delaney cancel an appearance – at the last minute – before Montgomery County’s Chamber of Commerce – an organization that any political candidate would benefit from by appearing in front of? This Chamber event would have allowed Delaney to take questions from members who attend the event and speak for roughly an hour or so. The Democrats this week are meeting in Philadelphia for the Democratic National Convention. 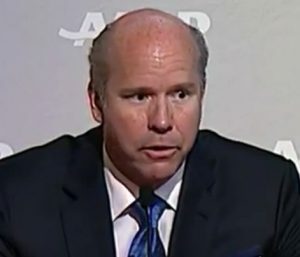 Delaney has made no indication on his campaign website or his social media pages that he would be attending the national convention. I wonder why? Lately, though, it seems Delaney is running away from Hillary Clinton. This afternoon I contacted Delaney’s Washington, D.C. congressional office to inquire whether the congressman would be traveling to Philidelphia to attend the Democratic National Convention. An intern fielded my call and confirmed that her boss would indeed be attending the Democratic National Convention this week in The City of Brotherly Love. Why would John Delaney ditch an opportunity to speak before a group that directly benefits his congressional district to appear in Philadelphia for the Democratic National Convention? How, exactly, does Delaney’s presence in Philly help Maryland’s 6th Congressional District? Is Mr. Delaney meeting with his constituents in Philly? Who knows. It made no sense for Amie Hoeber to attend the Republican National Convention in Cleveland, and that’s probably why she didn’t go. 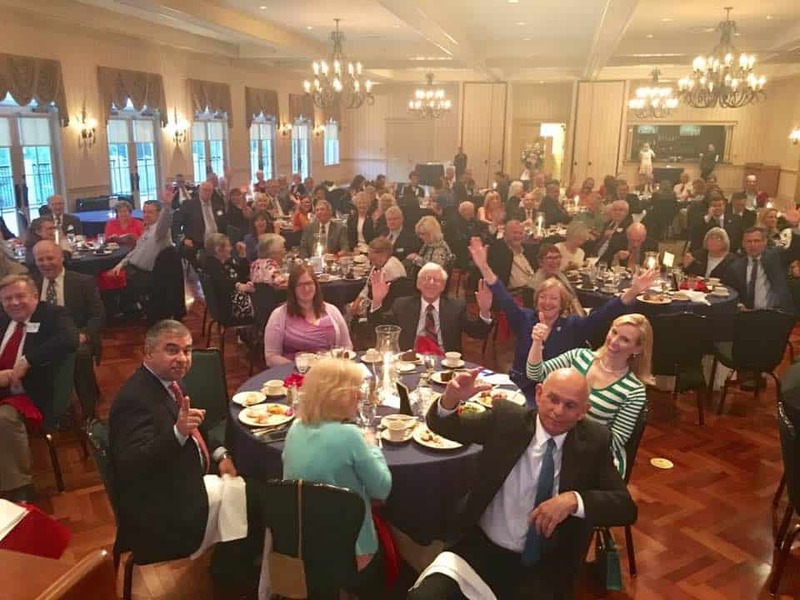 Instead, during the Republican’s convention, Hoeber spent her time meeting with constituents she endeavors to represent at various functions all over the district – from Garrett County to Montgomery. While Delaney is carrying out his surrogate role for Hillary Clinton on behalf of Maryland at the Democratic National Convention, Amie Hoeber, this week, will be meeting with Marylanders, working hard to find solutions to their problems. While John Delaney is rubbing elbows with liberal celebrities, Democratic bigwigs, and Party elites – likely padding his Rolodex for his impending gubernatorial bid against Maryland’s hugely popular Republican governor, Larry Hogan – Amie Hoeber will instead be in her district, meeting with constituents and working ferociously to earn your vote. I’ll ask the same question as I did above: how does Delaney’s presence at the Democratic National Convention help Maryland’s 6th Congressional District?